Over the last few months, Microsoft has been slowly and gradually disclosing features of Windows 8, the next major Windows release that’s often touted as Microsoft’s riskiest bet yet. 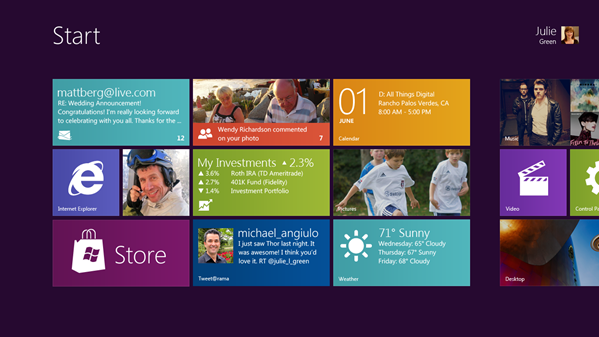 The Redmond company will finally take the wraps off Windows 8 at its BUILD conference, which will take place this week. Traditionally, builds handed out at Microsoft’s developer conferences were only meant for a narrow audience of testers and developers and not available to the general public. 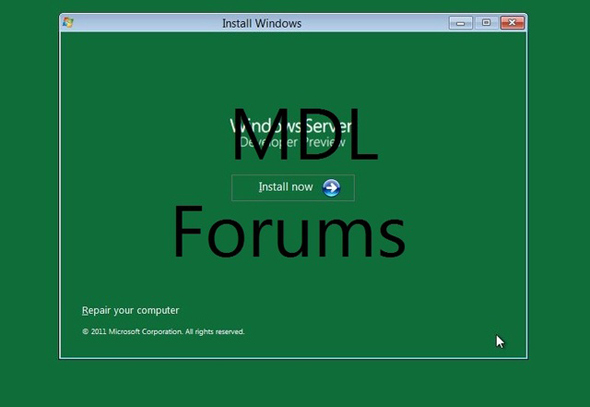 That was the case with Windows 7, where a pre-beta build was shown off at PDC 2008 and privately handed out to developers then (although quickly leaked on popular file sharing sites), a few months before Microsoft officially unveiled a beta build for public download. Although it’s almost certain that the build that will be handed out at BUILD this week will be a pre-beta build, Microsoft might still make it available to the general public at the same time as it lets developers access it. This is an interesting departure from the way Microsoft used to do business, yet developers shouldn’t feel left out, since they’ll will allegedly receive free Windows 8 tablets at the conference, according to a source. As you can tell, Windows 8 will be loaded with a Developer Preview of Internet Explorer 10, as it was previous thought. Microsoft has already revealed several features of Windows 8, such as a brand-new touch-friendly user interface meant for post-PC devices such as tablets, which was announced last spring. Later on, Microsoft launched the Building Windows 8 blog aimed at showing off Windows 8’s platform enhancements, such as much-improved boot times, simplified file operations and the ability to mount ISO and VHD files right within Explorer. Hopefully BUILD will provide us with the big picture.